Mennonite Press, Inc. is your college printing specialist and we have created a webpage just for you. 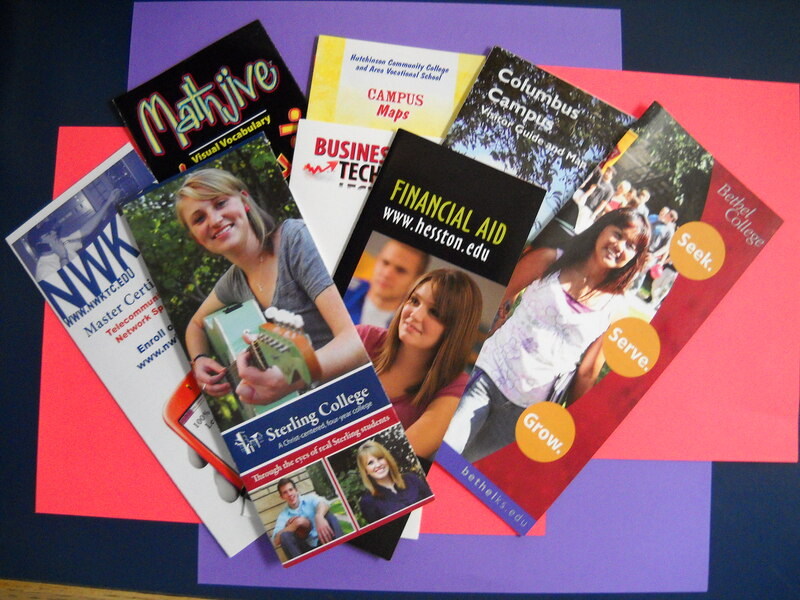 Here you will find information and examples of all types of printing we do for all types of colleges and universities. Since our beginning in 1902, as the print shop for Bethel College, honesty and trust have been a critical component in our lasting client relationships. From one-color forms to full-color catalogs and books and everything in between, our full-service staff will complete your project smoothly and to your full satisfaction. Whether you use our in-house design and consulting services or this work is already done, you can count on our reliable and efficient service. You can even trust us to recycle the trimmings from your printing job. From design to delivery we strive to be your printer of choice. Let us serve your printing needs. You will be impressed with what can happen when understanding and excellence intersect. Meeting our customer’s needs for quality, reliability, and innovative graphic arts services by operating a growing and financially strong printing and graphic communications business.